Van Hire Galway Ireland operate a modern and diverse van hire fleet throughout Ireland. We have a fleet of well-maintained vans and trucks, offer 24/7 roadside assistance, easy reservations and absolute commitment to customer service. We have over 15 years experience in commercial vehicle hire throughout Ireland, looking after lots of satisfied customers over the years. Our customer base is diverse, ranging from corporates to local authorities, small and medium sized enterprises and people ‘on-the-move’. 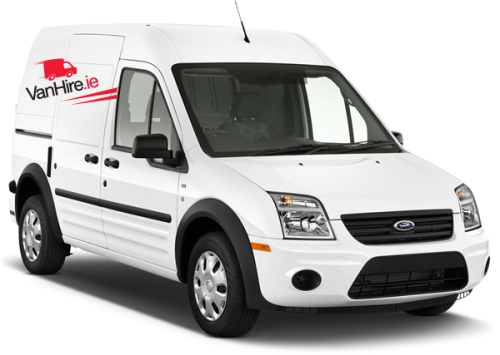 Van Hire Galway Ireland do our best to deliver the very best van hire service in Ireland as possible and our experienced Galway based team are on hand to provide service and back up at all times. Our years of experience in van and truck hire ensures we satisfy our Number One Priority – YOU, our customer.